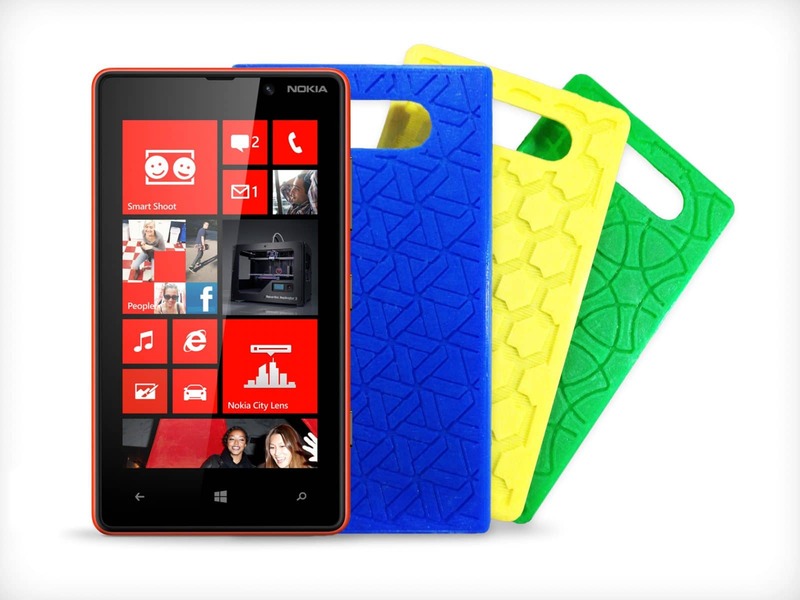 Customize It: Design And Print Your Own Nokia Phone Case! 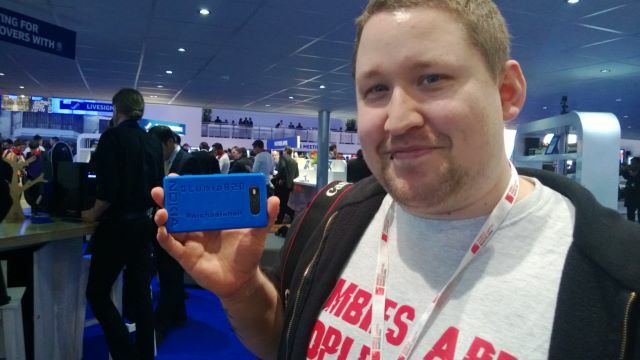 For a chance to win your very own personalised 3D-printed case, all you have to do is tweet @Nokia_Connects using the hashtag #Lumia820 – something fun, entertaining, witty. Every day we will pick a few tweets that have used the hashtag and print a personalised Lumia 820 case for them. Runners-up attending MWC will win a custom patterned case by MakerBot. It is truly awesome that Nokia is coming on board with the 3D printing revolution. The good people there are genuinely excited to see how all of us will enhance their products with our own creativity. Let’s get going!